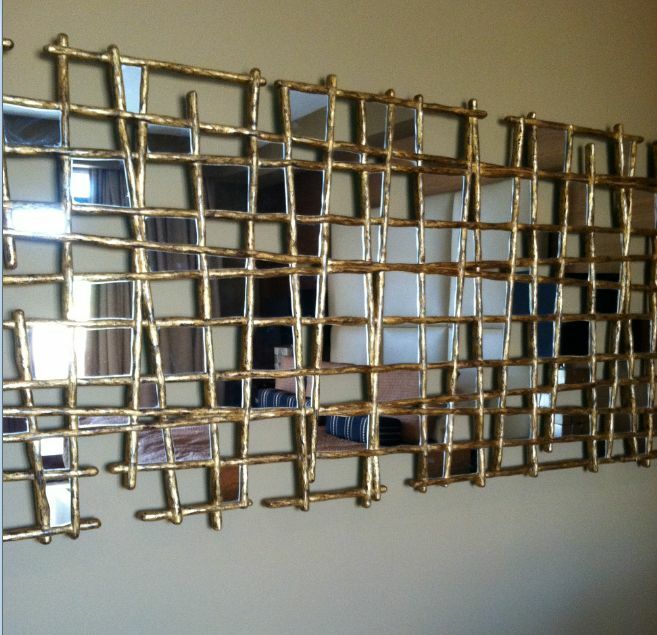 Mirror Art hung horizontal in client’s master bedroom. It looks amazing in the room…it gets a lot of sparkle from the window that is across from it. Now I’m designing a bench for below it. With Sandella you’ll have ONE point of Contact from Conception to Completion for your Convenience! 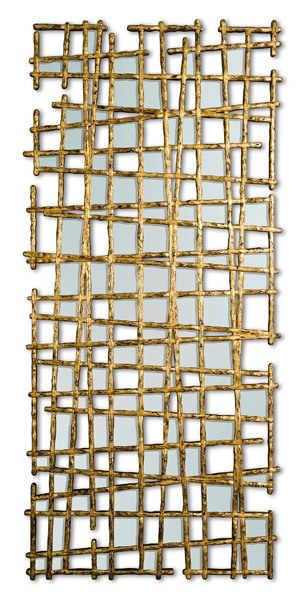 I sold this mirror today and it will be hung in a master bedroom. It’s hand carved from mahogany wood with beveled mirror inserts. 102″H x 45″W. A Spectacular Piece!